A section of track at the Nürburgring previously known as Pflantzgarten II has been renamed the Stefan-Bellof-S. The new naming honours Stefan Bellof, who in 1983 drove a Porsche 956 and posted incredible lap time of 6:11.13 during qualifying for the 1983 1000km race. 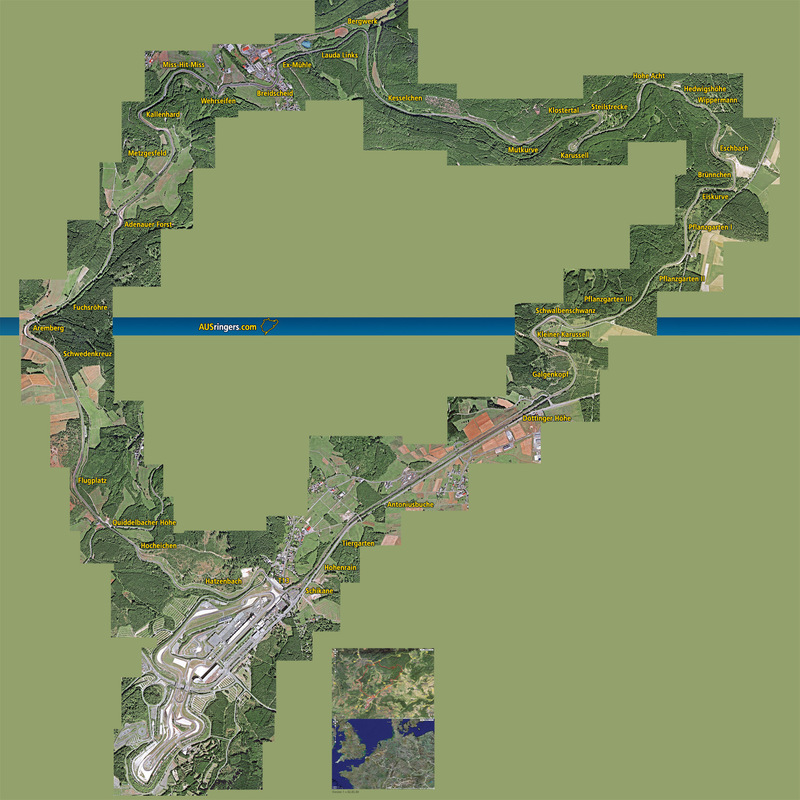 To this day that lap stands as the fastest recorded time around the Nordschleife. The addition of his name to the famous track is a fitting tribute to Bellof who had the potential to be a Formula 1 world champion. At just 27 years of age Bellof was tragically killed in an accident during the 1985 Spa 1000km race after his privately entered Porsche 956 made contact with Jacky Ickx, driving a works Porsche 962C, at Eau Rouge. 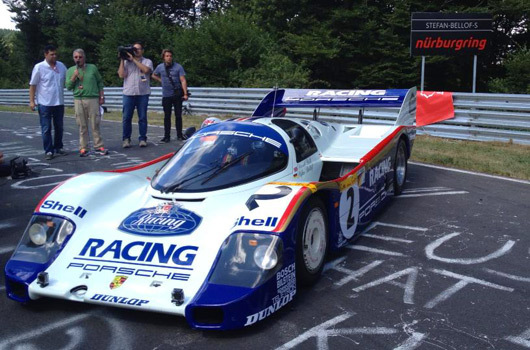 Bellof is just the second person to have his name officially recognised by a corner at the Nürburgring. The Karussell was renamed the Caracciola-Karussell after the German star was the first to use the lower bowl section of the corner, designed for drainage only, as part of the race track. What a nice thing to do. Well done to all involved.